Leveraging the virtues of small-batch brewing to create distinct ales that encompass their origin, region and community. Ten Bends Beer Now Open! 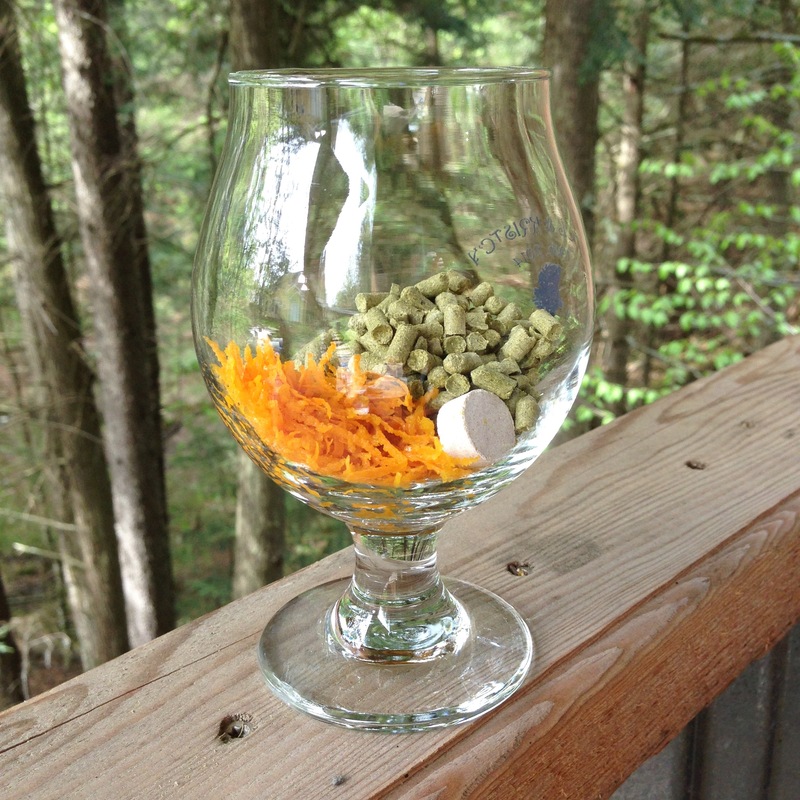 Stowe Brewers Fest a Success! Hello Scratchbangers! It's been a while since our last post. 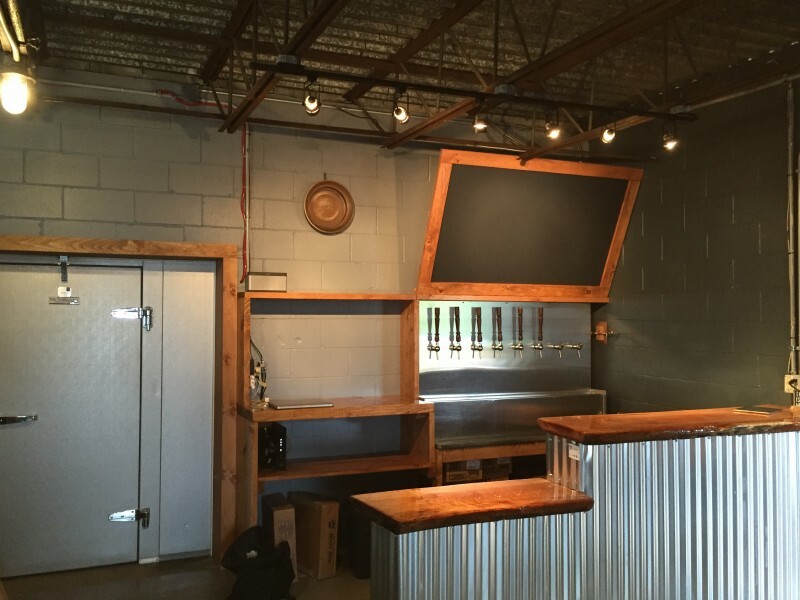 We've spent a lot of time in July finalizing the brewery and tasting room, brewing for the Stowe Brewer's Festival and for our August 6th opening. We had a great turnout at the brewers fest. 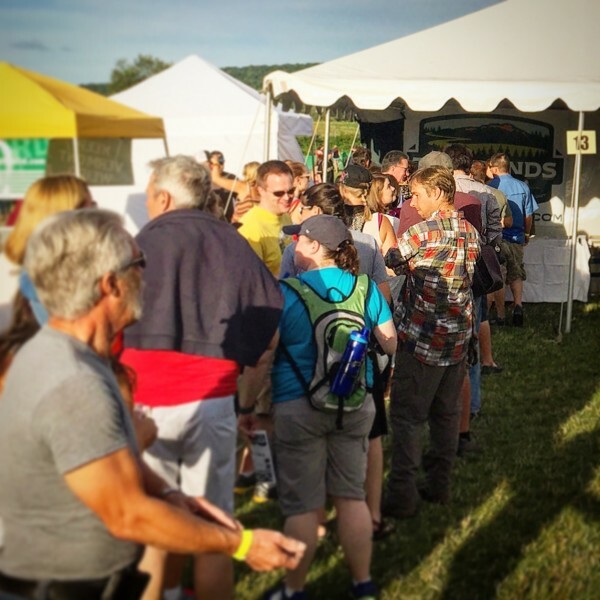 Ten Bends had a huge line on Saturday as word got around about Vermont's newest brewery and the unique beers we poured. We served over 2500 2oz. samples throughout the weekend of July 29th, and it was great fun to meet other brewers and tell festival goers about our opening. On August 6th we opened our tasting room to the public, and our first weekend was a hit. We were thrilled to start serving at our new bar and begin to work out the kinks that running a beer bar can present. If you happen to be in Vermont and would like to check us out, we are open Friday, Saturday and Sunday at 1PM. Keep on Scratchin' and Bangin'!!! Hi guys! Congrats on a phenomenal 2016... and Happy New Year! 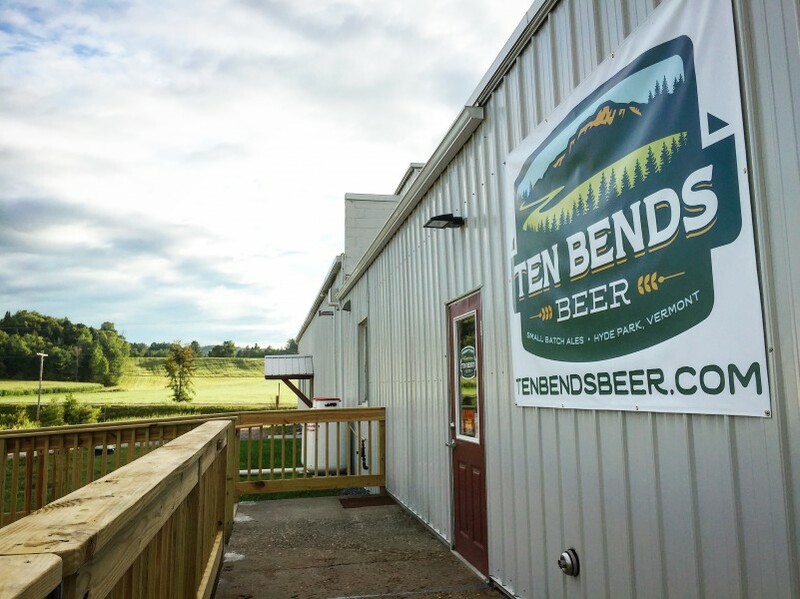 Exciting news... We are starting a brewery called "Ten Bends Beer"
As we begin a new year with our brewing endeavors, we are thrilled to bring you some exciting news about our operation. Spectrum Beer Project is now officially transforming from a home brewing operation to a full scale nano brewery! We decided that starting a brewery in Vermont called for a name that represented the state's natural wonders, and it's national reputation as a mecca for craft beer. 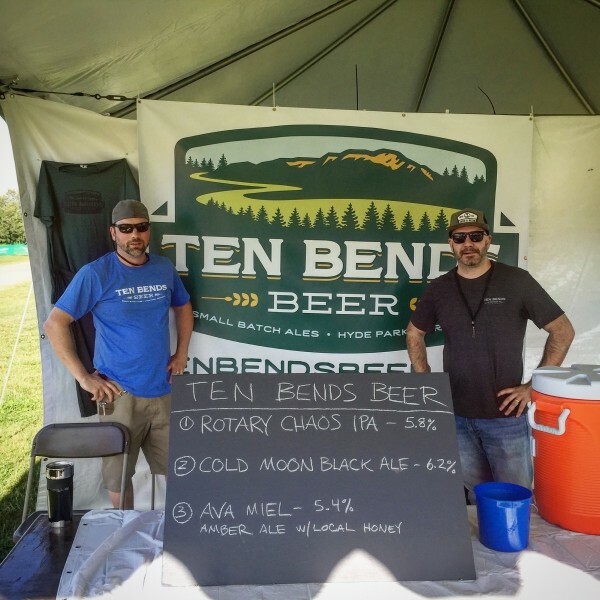 Therefore we have changed our name to "Ten Bends Beer". I will post more information about what the name means for our supporters soon. 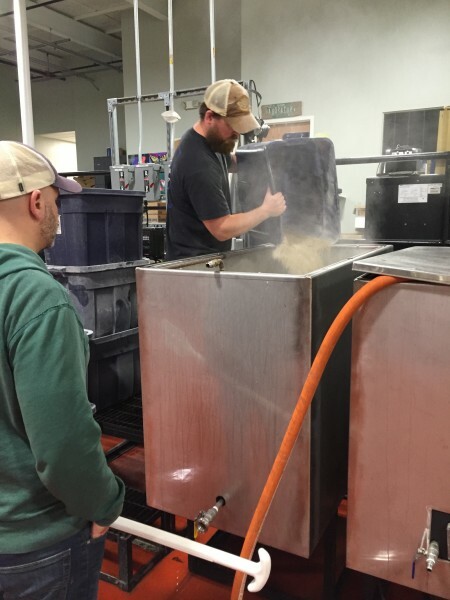 We have begun to tackle many of the hundreds of aspects that starting a real craft brewery involves, and we will be posting updates to ScratchBang with more regularity as we continue to develop our brand, facility and products. For now I leave you with our newly designed logo and a promise that we will be bringing some of the best craft beer our state has to offer to Hyde Park, VT.  Thanks to our current supporters, and if you are interested in what we have to offer, please consider supporting us in our efforts! Congratulations, guys! This is the coolest thing ever... and that's a sweet logo! I just wanted to take a moment to thank all of those who support our brewing endeavor via ScratchBang and beyond. We want to wish everyone a happy Thanksgiving holiday! We have a lot of great stuff in the works for the coming year, and soon will update you on some big changes to our operation. Until then, I raise this glass of our Centennial Session Ale to you, our ScratchBang supporters. Cheers! We were lucky enough to be invited to a brew day at 14th Star Brewing Company in St. Albans, Vermont. 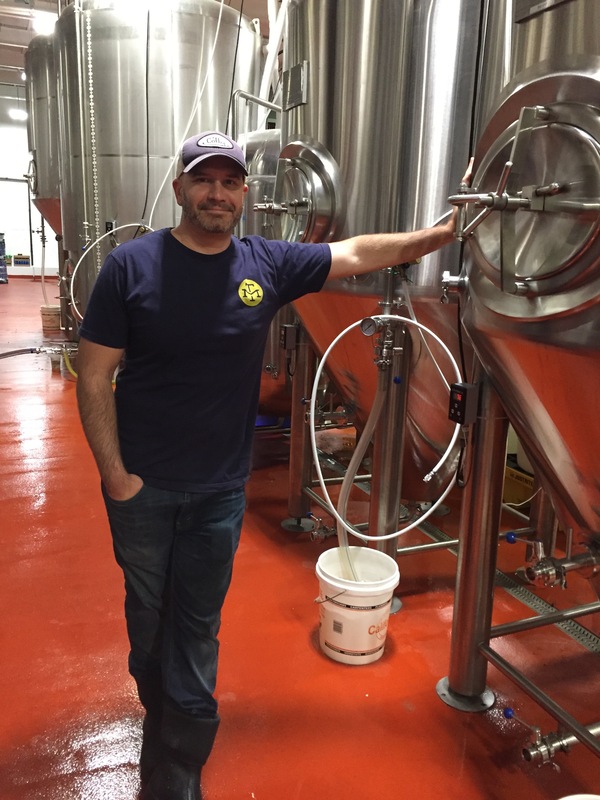 14th Star brewmaster Dan was at the last Arts Riot Homebrew Fest we participated in, and we got to know him a bit. He invited us up for a brew day and we jumped at the offer. 14th Star started out small with a 1 barrel system and their demand was so high that they quickly went from a side project to taking on investors and converting a giant bowling alley into what is now a very impressive brewery. 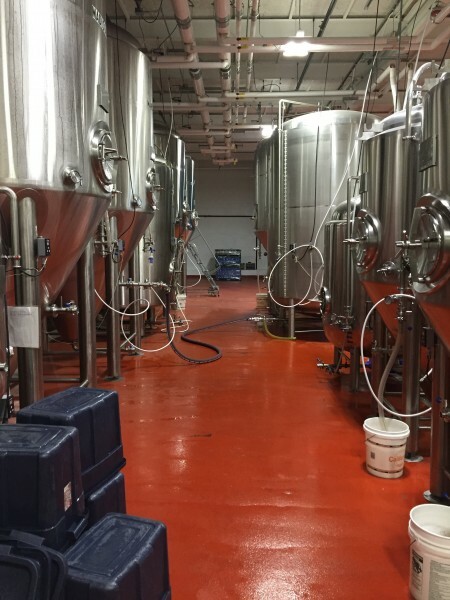 They have around 10,000 square feet with two 30 barrel mash tuns and several fermenters, including some which are 90 barrels in size (which are just huge). For those of you who are not aware, a barrel (bbl) is 31 US gallons. That's 2790 gallons of beer in one fermenter, which they then can using a mobile canning service. We started out the day at about 7:30 AM and we brewed a barley wine beer on their 3.5 bbl pilot system. The system was made up of two re-purposed maple sap tanks, which reminded us that all brewers are resourceful and creative people. There was also a large boil kettle that was heated by an electric element. I had never made a barley wine, so I was excited to brew one. Barley wines are high gravity beers that usually have very deep malt flavors and are usually a bit lighter on the hops and range in color from light amber to brown. They are called "wine" because of the high alcohol by volume like a wine. 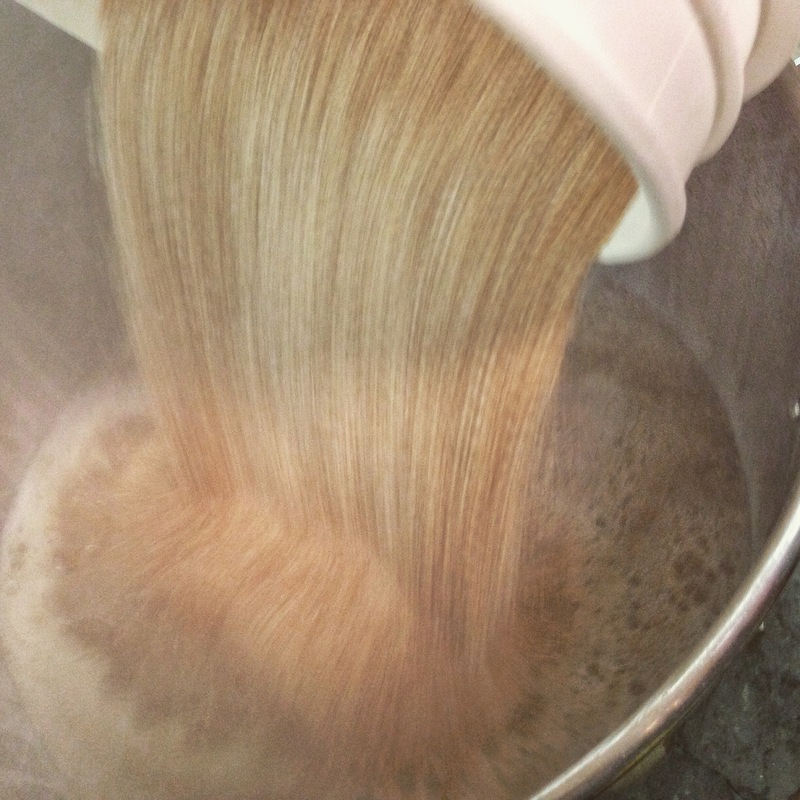 They may have additives to enhance the depth of the beer, and we added belgian candy sugar to the batch in that vain. The beer was declared the "biggest" beer that they'd ever brewed in that system. 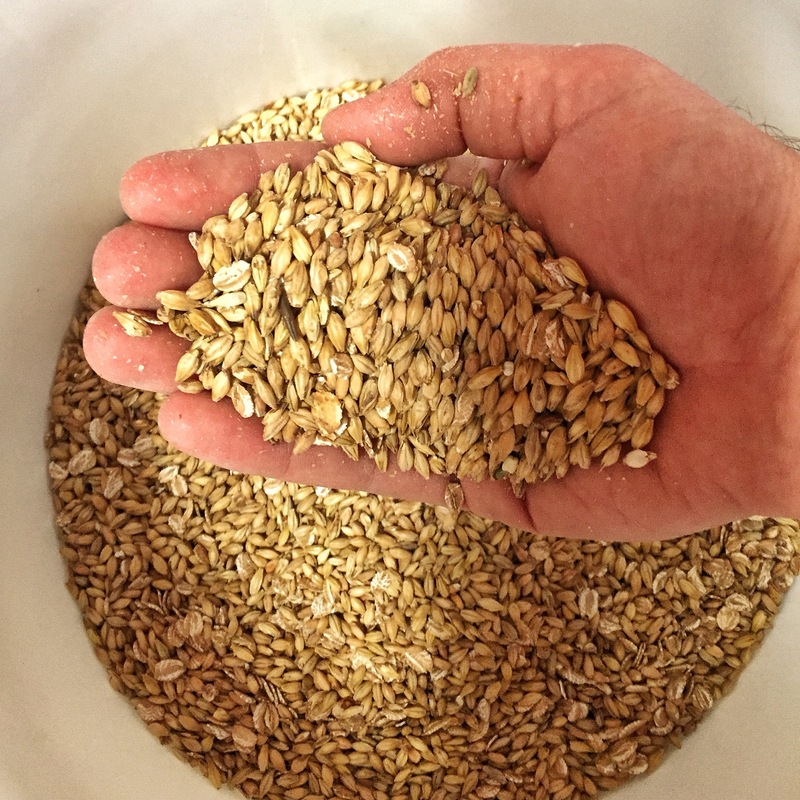 We used 370lbs of grain in the batch. Needless to say, Mike and I learned a lot more about different brewing processes, not only by brewing the batch, but by just hanging with the guys there and watching them keg, clean, etc. They were truly hospitible and really awesome to us. We look forward to going back an giving the barley wine a taste. I am posting this post publicly because I want anyone who stumbles on our page to know about 14th Star and how great they are. Go check them out and have some of their quality beers if you are in Northern Vermont. Just a quick note to let our supporters know that Spectrum returned to the Arts Riot space in Burlington, Vermont earlier this month and we were delighted to take 2nd place for our "Prism Extra IPA". Prism is a wonderfully fruity golden IPA with a bright finish that weighs in at 7.1%. It was a great time and we were happy to walk away with another winner. We passed out ScratchBang cards at the event and we hope that some of you who picked them up are here following us. We will let everyone know if / when we return to Burlington for another Arts Riot Homebrew fest. Recent Wins - The Forces are with Us! Whenever we create a new recipe or get ready for a brew day, we first take a look at the ingredients we have on hand. 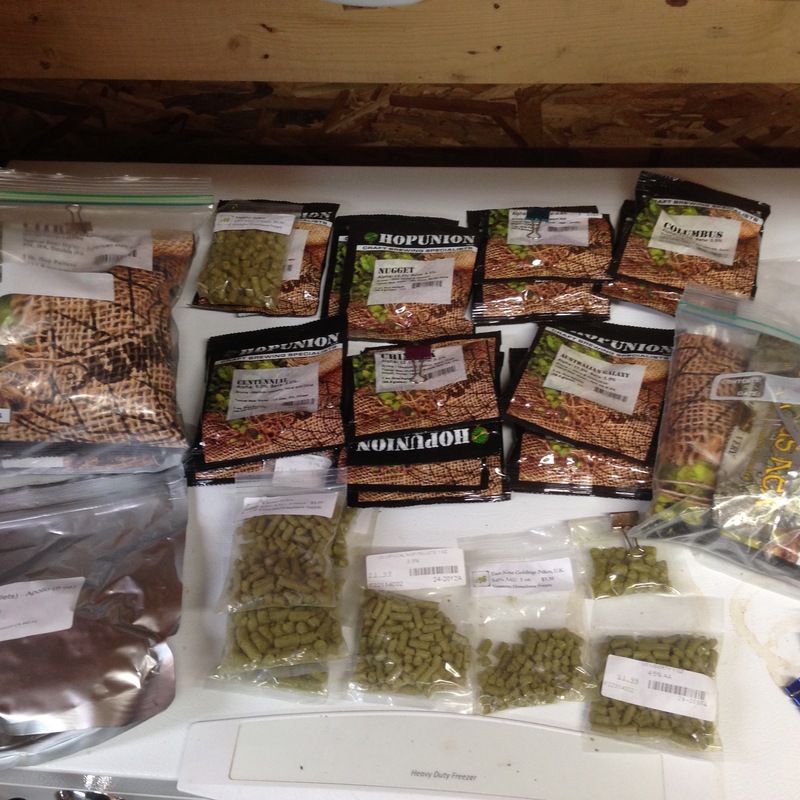 Being up in Northern Vermont, the closest homebrew store is an hour away so we have to be very prepared for what we intend to brew. Last week we took inventory on hops and then landed on a new Saison recipe that included Galaxy, Cluster and Crystal hops. @carl - A little bit of both. We are either re-brewing a beer we know is solid, building on a recipe that is getting more solid, or starting from scratch with a new one. The saison we recently brewed was a new recipe based on what we've seen other brewers doing with some interesting saisons. You're making me thirsty! When you come up with a new recipe, is it based on trial and error or are you building on previous batches? We are excited to be a part of the ScratchBang community and hope that you'll consider supporting our craft brewing project. 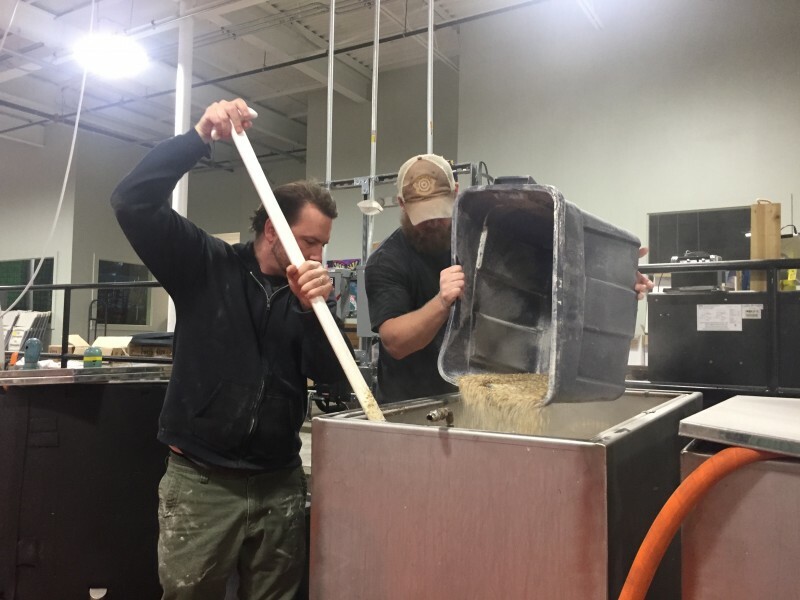 We will use your contribution to purchase ingredients to continue brewing as much as possible and develop our beers into some of the finest craft ales available in the state of Vermont. We've got some pretty big shoes to fill up here in the Northeast, so we are working hard to refine our skills, perfect our recipes and build our equipment collection. As a supporter you'll be contributing to the ingredients needed to brew our beers, but you'll also be able to view great supporter-only posts about brewing techniques, challenges and successes. 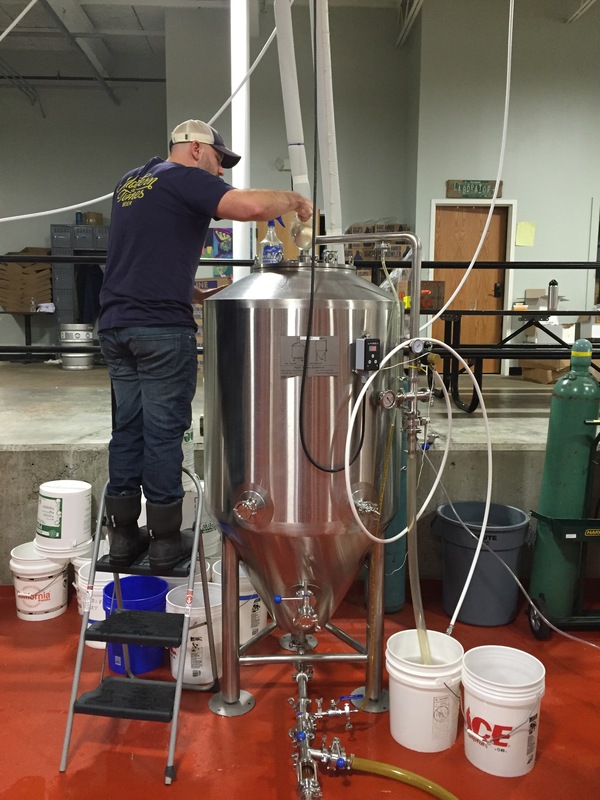 We will be posting photos, videos and articles about our brew days and will be sharing our knowledge about homebrewing with you. We hope you'll join us on our journey! 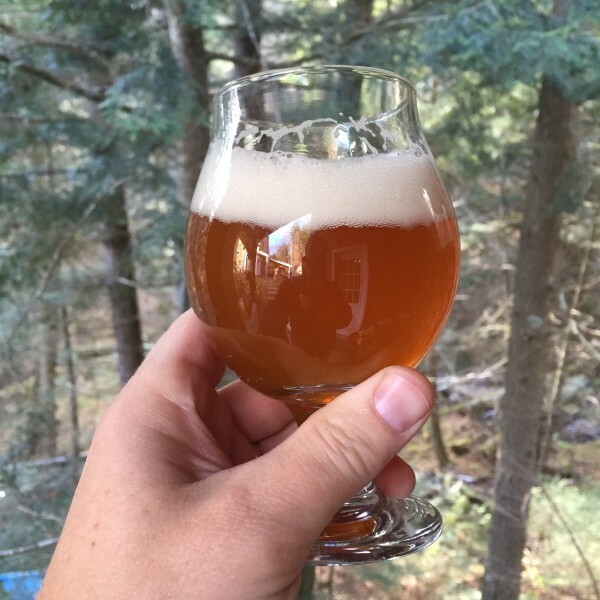 Ten Bends Beer Company brews quality Vermont inspired artisanal ales. 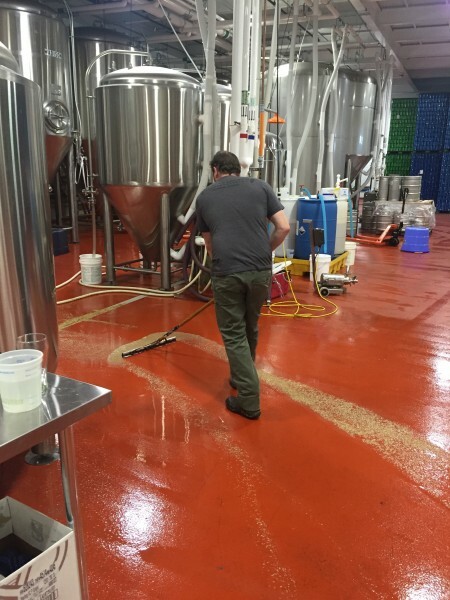 We started Ten Bends to transform our fascination with craft beer and brewing into a homegrown small-batch brewery. We create ales that embody the unique nature of Vermont and its culture that keeps craft beer flowing like the rivers that bend through its mountain valleys. 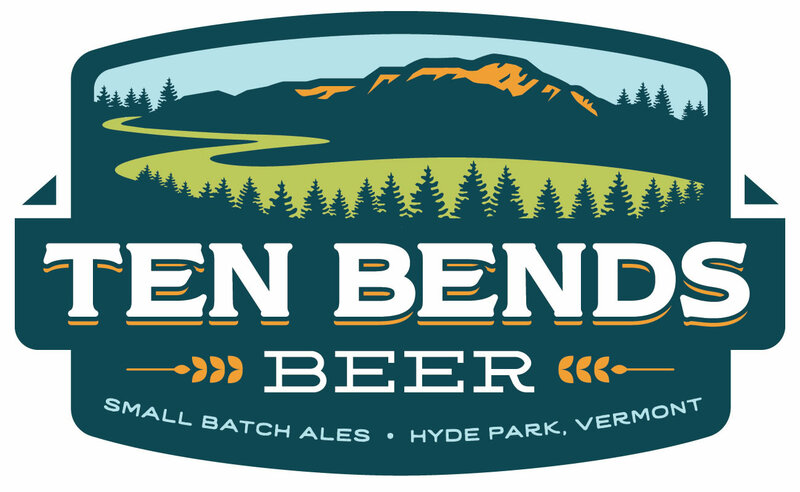 We hope Ten Bends Beer will become a part of why you love Vermont. Come enjoy an ale with us, we’re just around the bend! By supporting Ten Bends, you will be enabling us to build a small batch craft ale brewery in one of the best beer states in our nation. 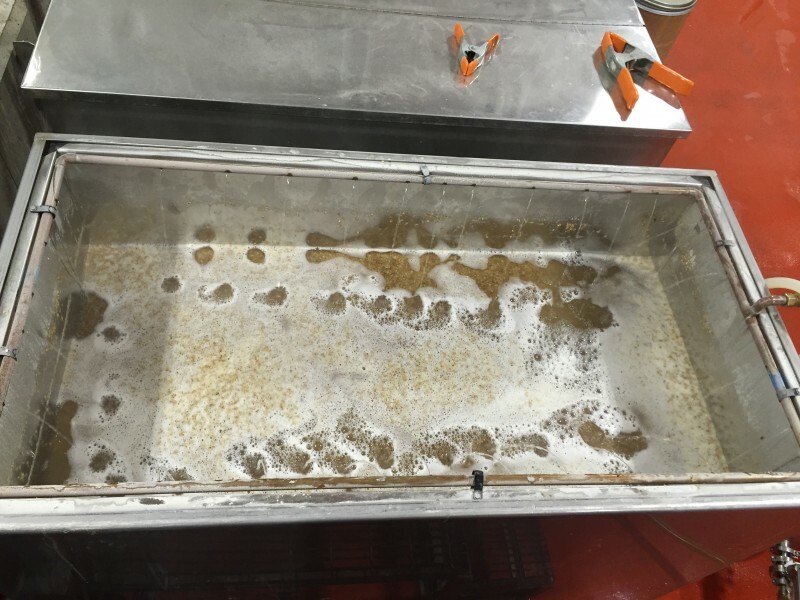 We will use the funds we receive from ScratchBang supporters for brewing ingredients and equipment so we can continue perfecting our beer and offer you some of the best craft beer available.